“When the best quality matters!” Call Us Today! 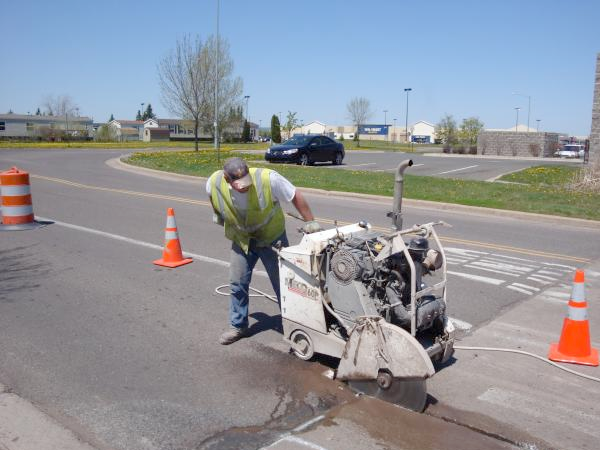 Trueline Cut N Core with a team of experienced operators and a fleet of well-maintained equipment are ready to handle any projects large or small. 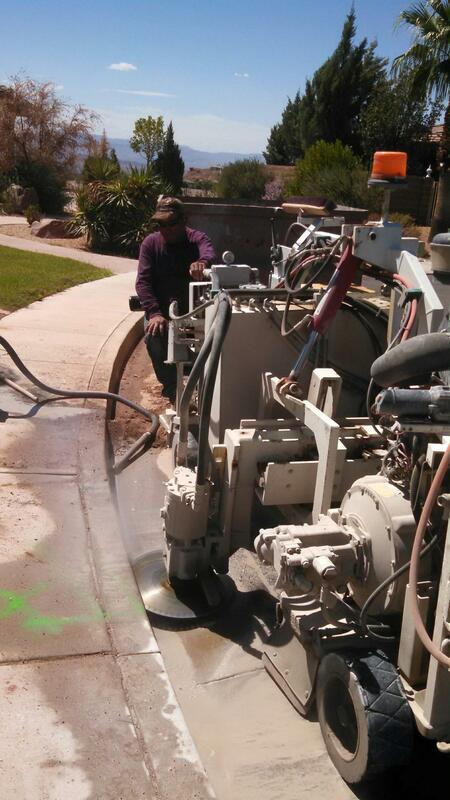 Concrete cutting, wall saw cutting, asphalt cutting, core drilling, curb cut approaches and concrete removal. 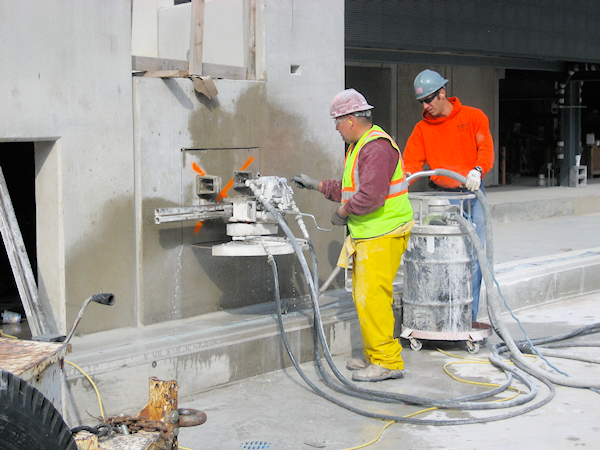 Flat sawing, sometimes referred to as slab sawing, is used to cut horizontal surfaces such as roads, concrete floors, sidewalks, slabs and to create control joints in new concrete. 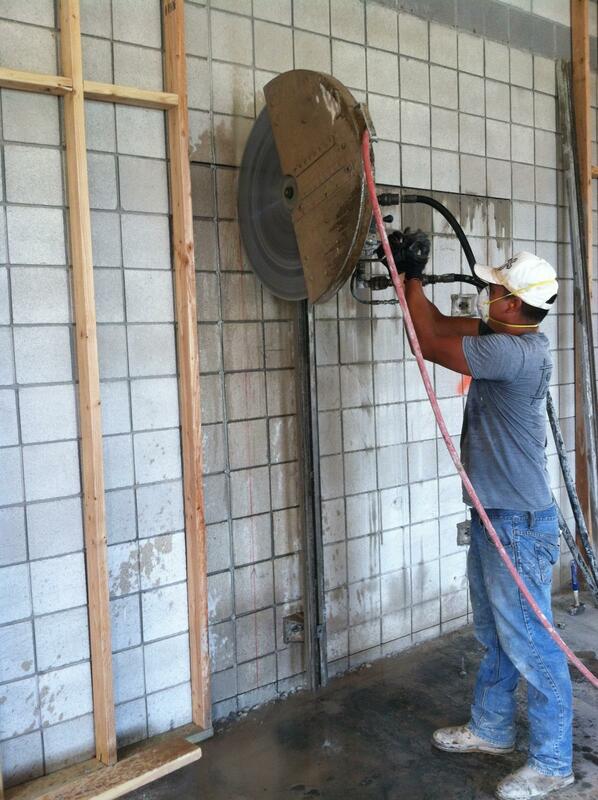 The modern flat saw equipped with a diamond blade can penetrate steel reinforced concrete, asphalt, cinder block, stone and pre-cast concrete. Electrical units are ideal for indoor projects and areas with low ventilation. They can be used to create trenches often used to install plumbing or electrical components. 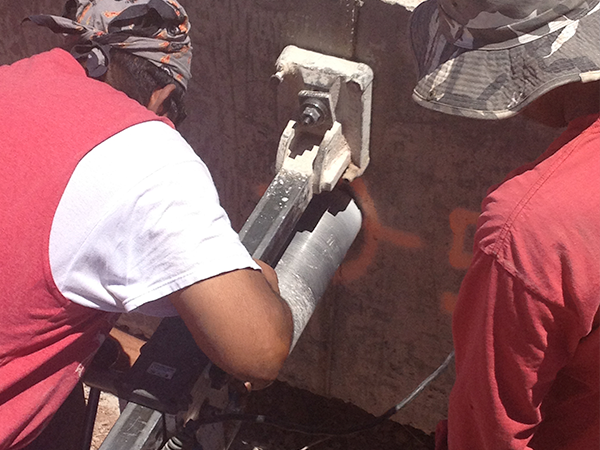 These machines are powerful and lightweight, requiring only a single professional operator. 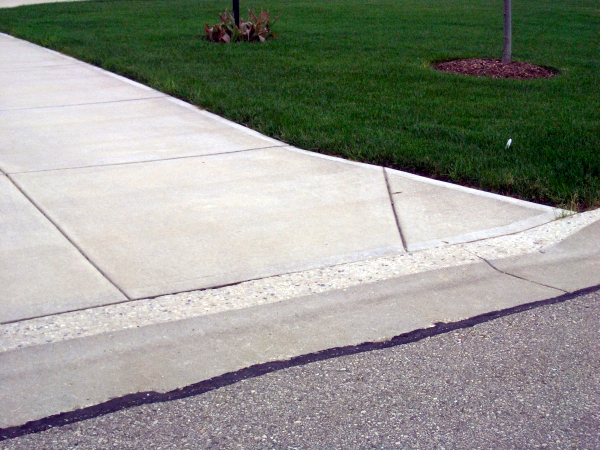 For all of your concrete and asphalt cutting needs, call Trueline Cut N Core for fast, free estimates and quality work. Trueline was very professional and met all of my needs. They were willing to work with me and a few questions I had and their work was top notch. I wouldn’t hesitate to use their services again. There work is awesome!